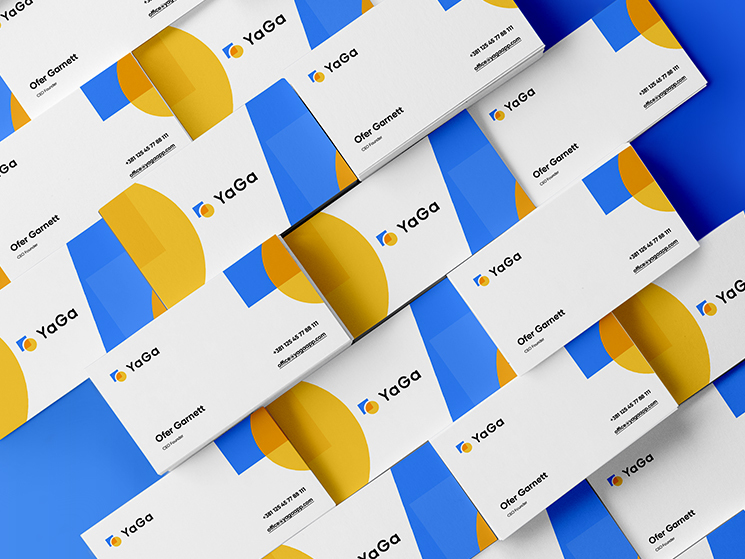 Dejan Baric designed these business cards for a mobile and web application named Yaga. 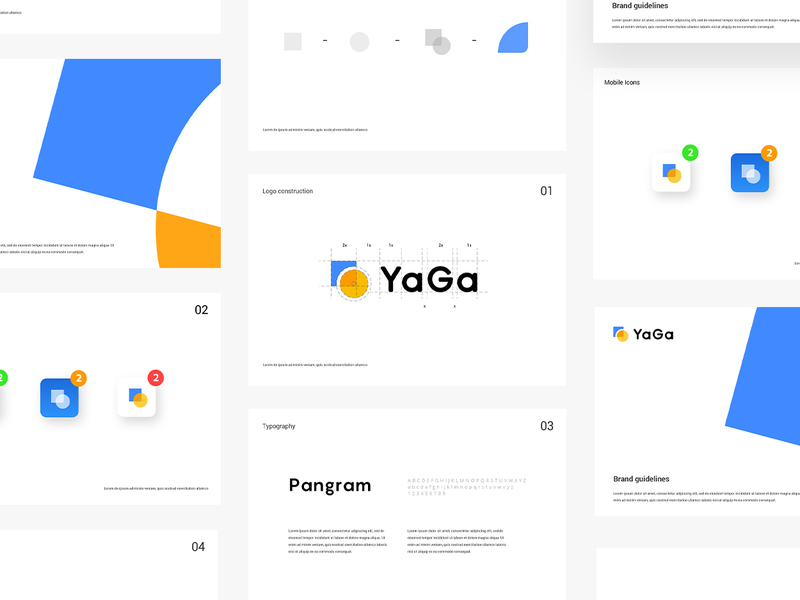 Dejan created the ‘Yaga’ logo and its app icon. According to Dejan, Yaga is a brand new product that is going to make big impact against fraud in mobile advertising. “For the design ideas, we have 2 elements – circle and square. A square has all sharp edges except the edge below the circle. What I mean is, Yaga – the circle – makes smooth radius edges, we can see the problems and protect our customers from them. We don’t want someone to stab or sting. We are a protection app – that’s the main goal,” Dejan explained. A clean, catchy design that uses simple geometric shapes and striking colours to drive interest from potential customers!